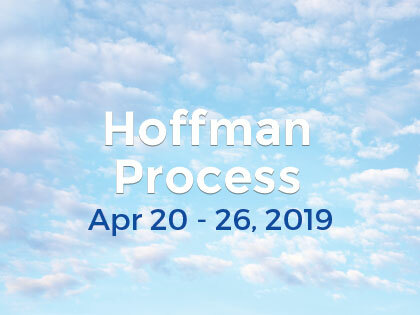 The Hoffman Process was a unique experience to reflect upon and process patterns and traits that cause us to become the way we do – good and bad. Highly beneficial and worthwhile. One can only expand their consciousness and self awareness by participating.